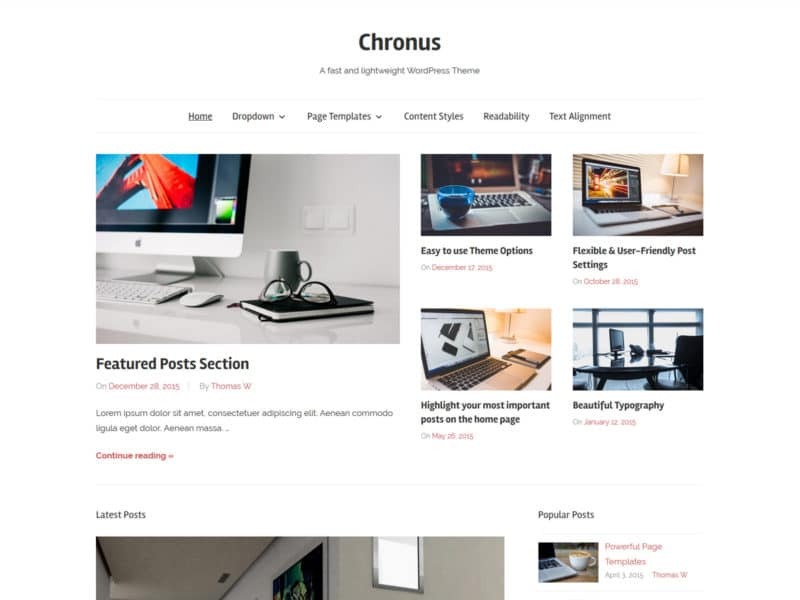 Chronus is a fast and lightweight WordPress Theme created for magazines, news websites and personal blogs. The minimalistic design focuses on your content and looks great on any device. 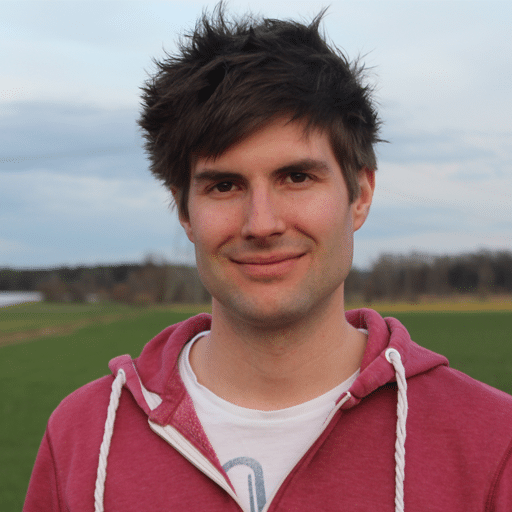 Start creating your WordPress website with Chronus!